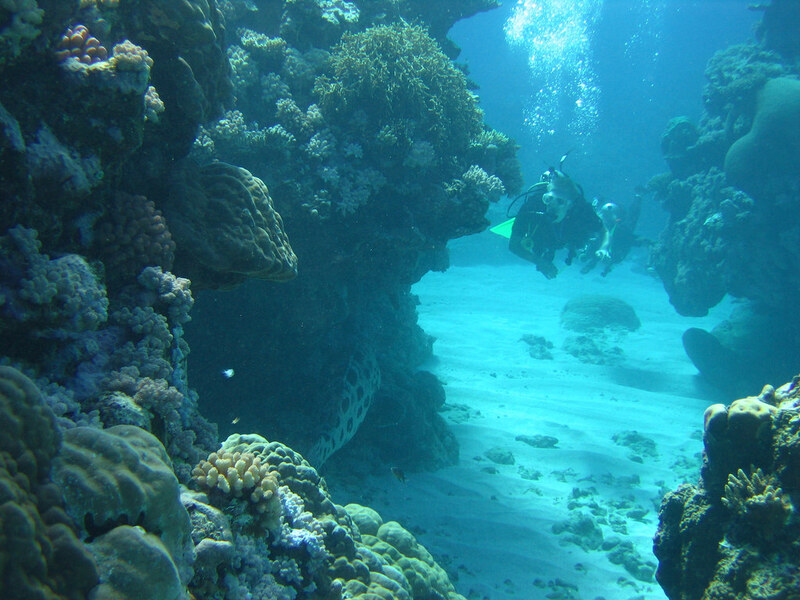 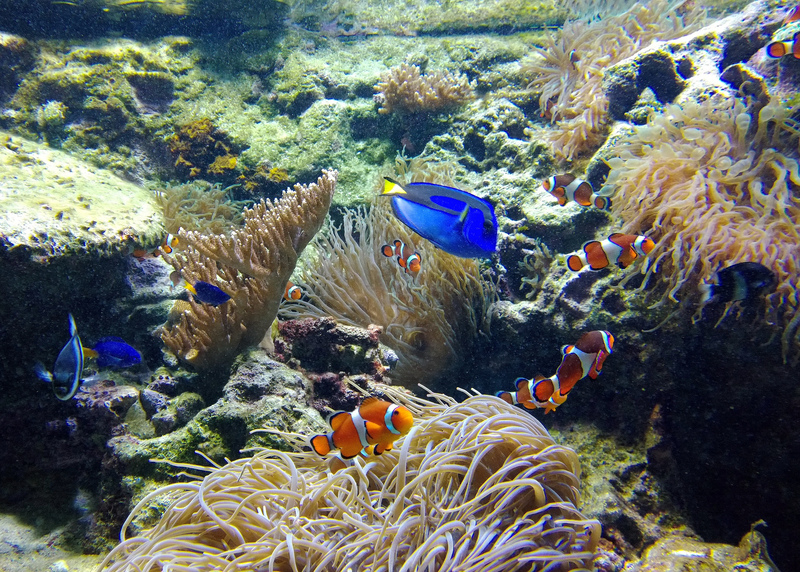 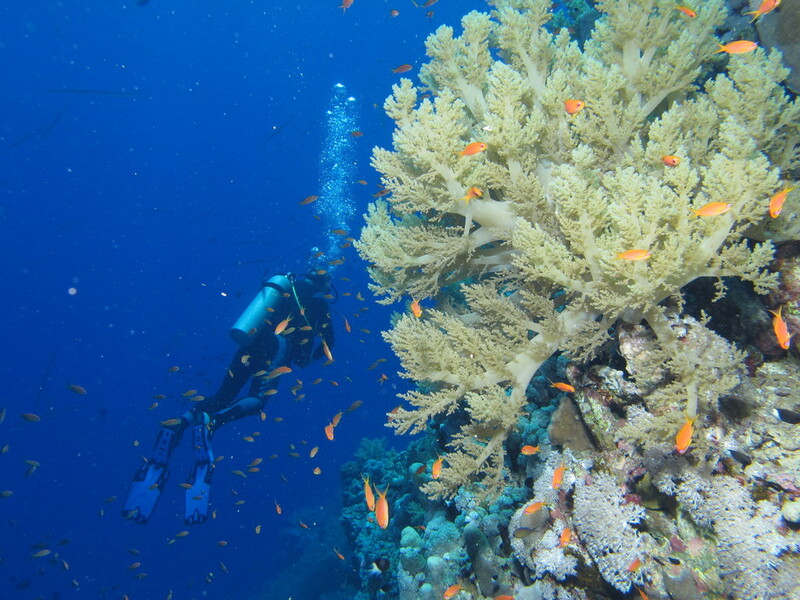 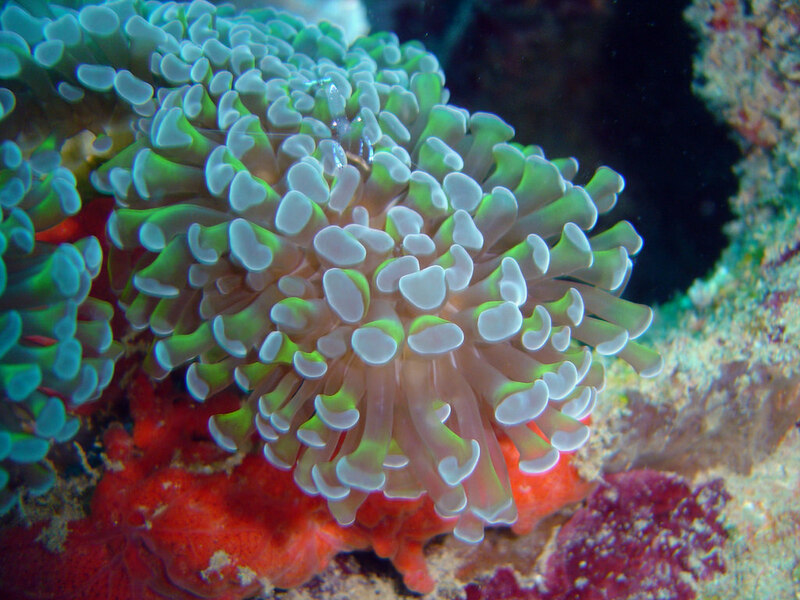 Coral reefs are great tourist attractions. 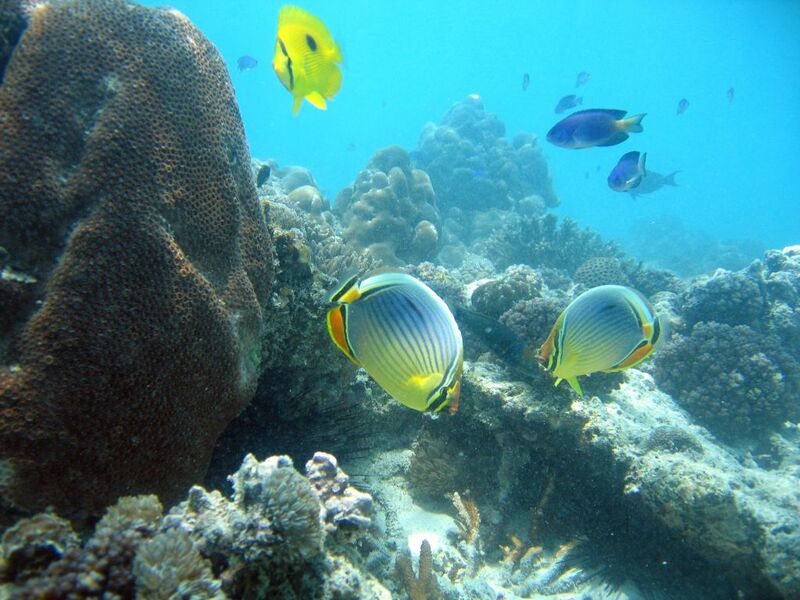 Nearly a million species of fish, invertebrates and algae live in these biodiversity hotspots and they generate billions of dollars yearly from the tourism industry. 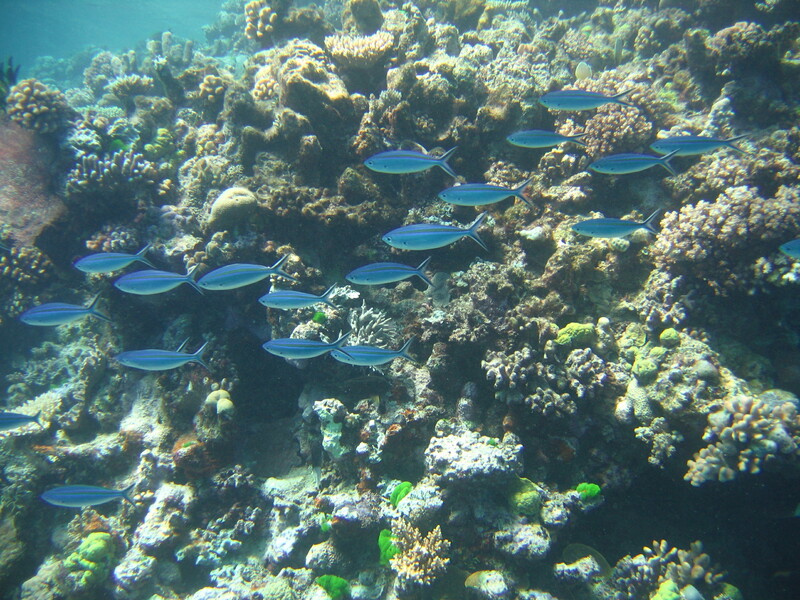 The world’s coral reefs are increasingly threatened by the changing climate. 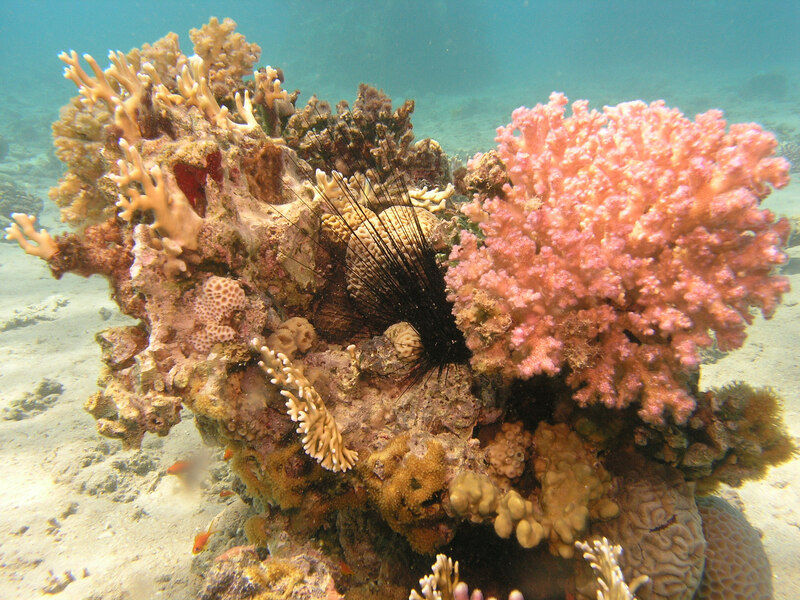 Both warmer ocean temperatures and increasing ocean acidification are damaging coral populations and endangering the very existence of coral reefs.